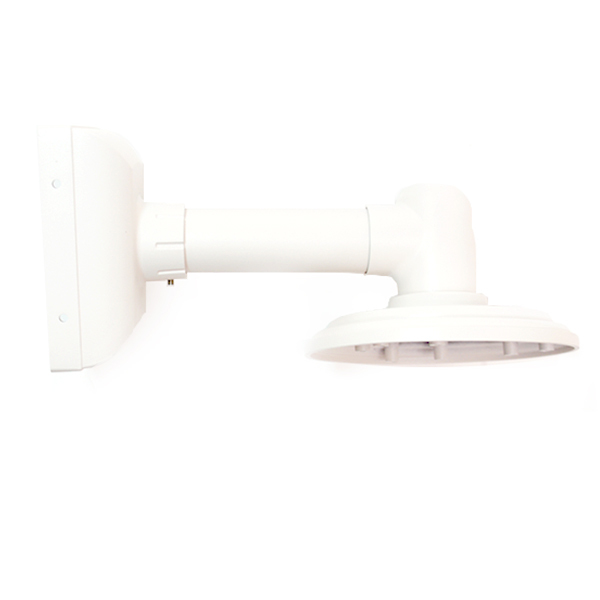 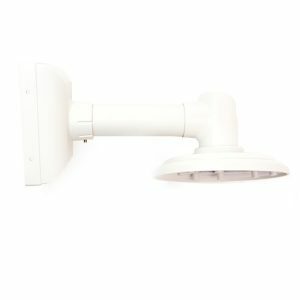 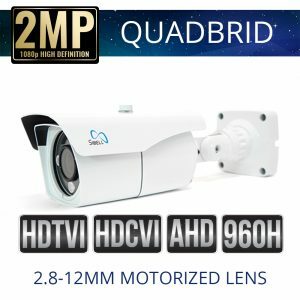 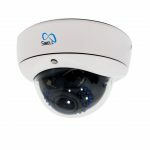 2mp Motorized Zoom Quad Vandal Dome HDVD-SB2IRZW is a versatile cross technology security camera with outputs for CVI, TVI, AHD and Analog. 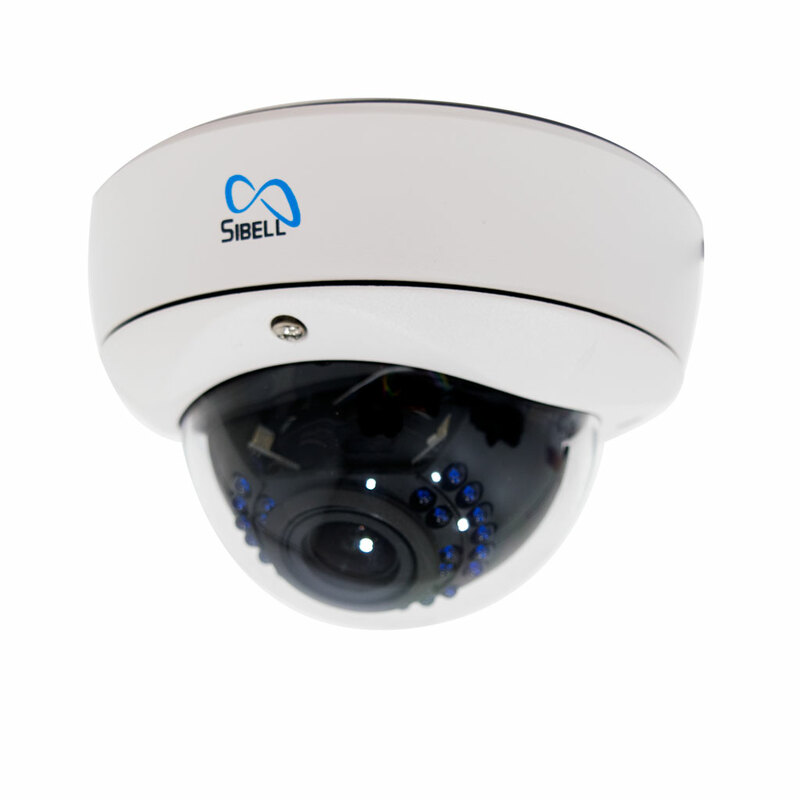 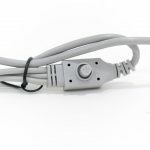 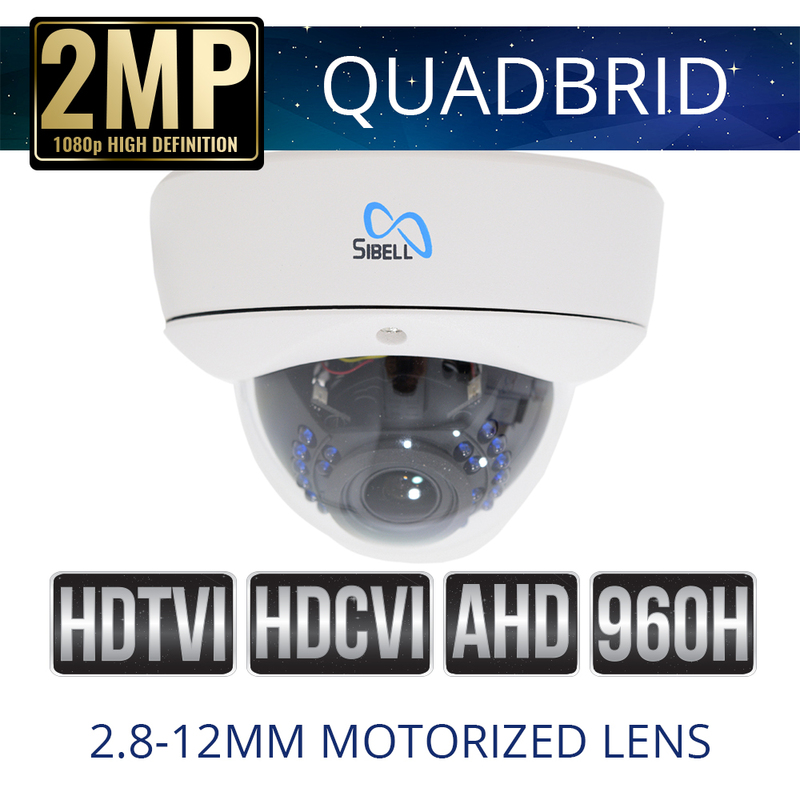 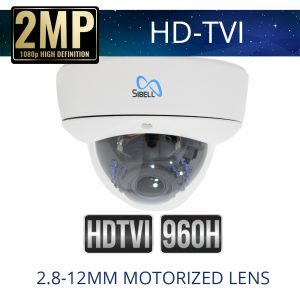 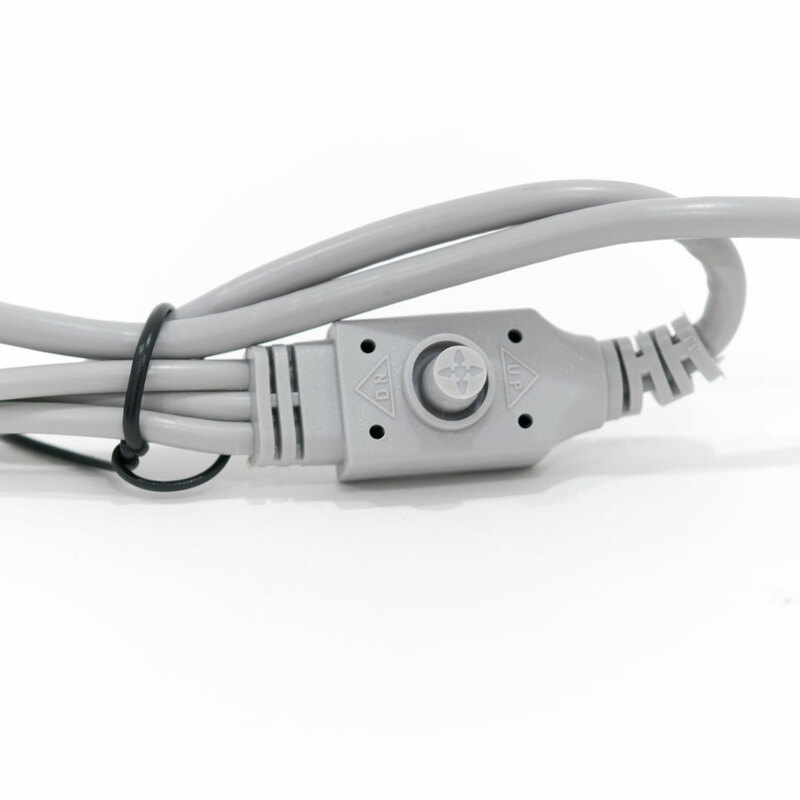 Sibell quad security cameras are a great HD over coaxial cable solution, they work with most recorders that have HD-CVI, HD-TVI, AHD or 960H inputs and plug and play with Sibell Quadbrid DVRs. 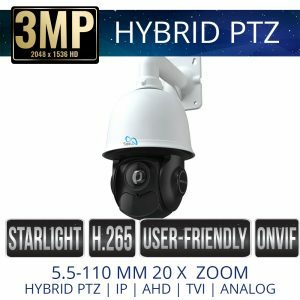 The HDVD-SB2IRZW dome will work in a variety of environments, Light or dark conditions and IP66 rated weatherproof.